Our pallet racking systems can be used to boost the capacity of a small warehouse, or completely re-fit a high-rise distribution facility. 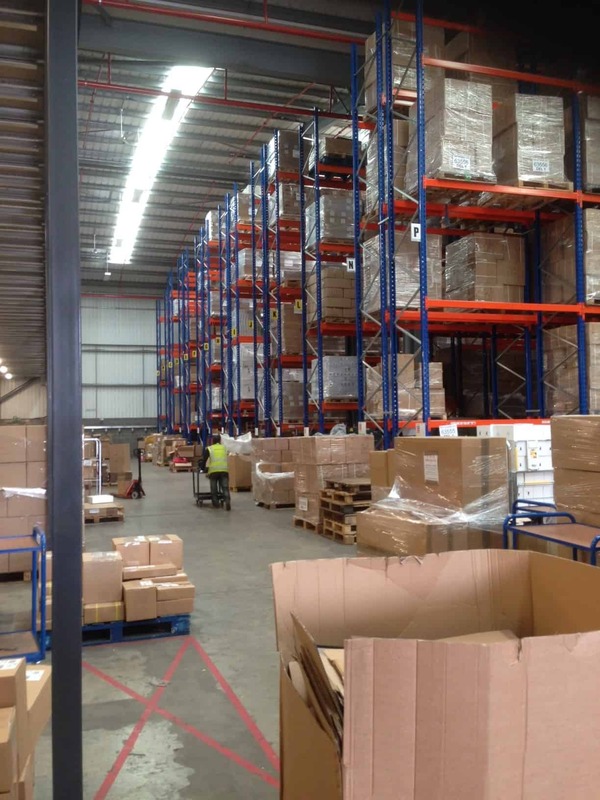 Pallet racking is a great way to increase storage capacity in a given space. Storage Concepts can work from your plans to match and expand on your existing pallet racking systems. Our designers can also develop a new layout to suit your exact requirements whilst ensuring the most productive, safe and cost-effective pallet racking solution is delivered.